Recent years have brought on some major shifts in the kind of content that is created — and how it's pushed out to the public. 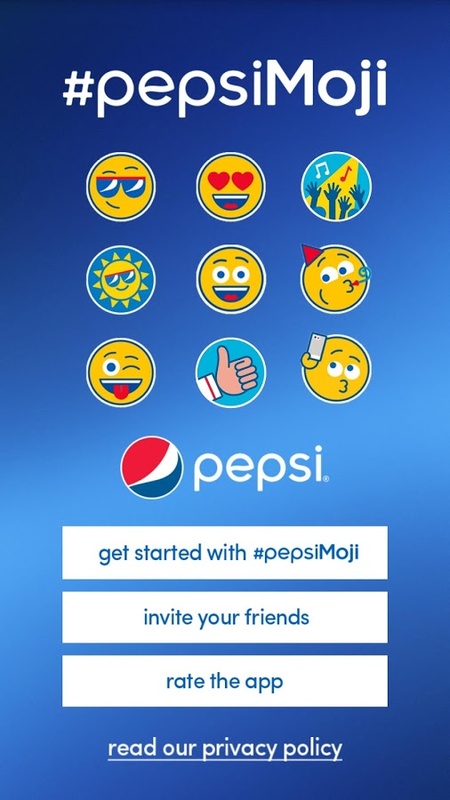 From posting on Instagram to sharing a Snapchat story or using emojis to convey an entire message, consumers are started communicating in pictures, not words. According to the Content Marketing Institute, content marketing has always been about storytelling — but online outlets have made the barriers to entering the publishing arena much lower. 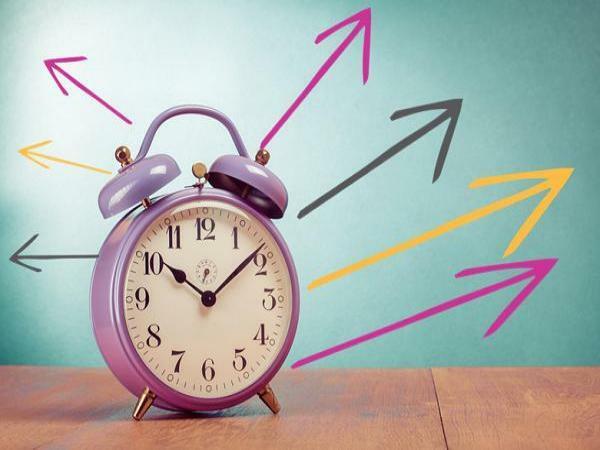 Decades ago, only brands with enough money to print their own publications or sponsor a radio or television program could get into content marketing. As technology evolved and opened up platforms for blogging, photo sharing and video uploading, more companies in more industries could make their voices heard. 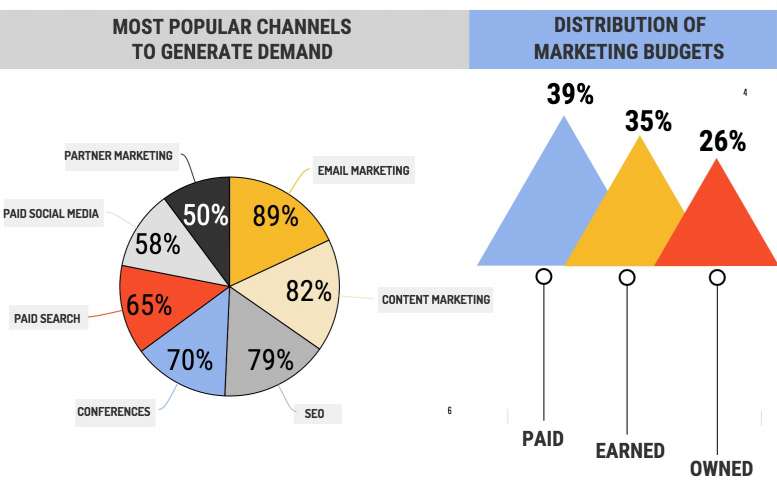 There are three main ways of distributing your content – via your own channels (owned), paying to distribute it (paid) and other people voluntarily distributing it for you (earned). Though there is a lot of overlaps between these three types, successful content distribution strategy always involves a mix of all three. This way, we can balance the pros and cons, allowing for maximum impact without excessive cost or loss of control. 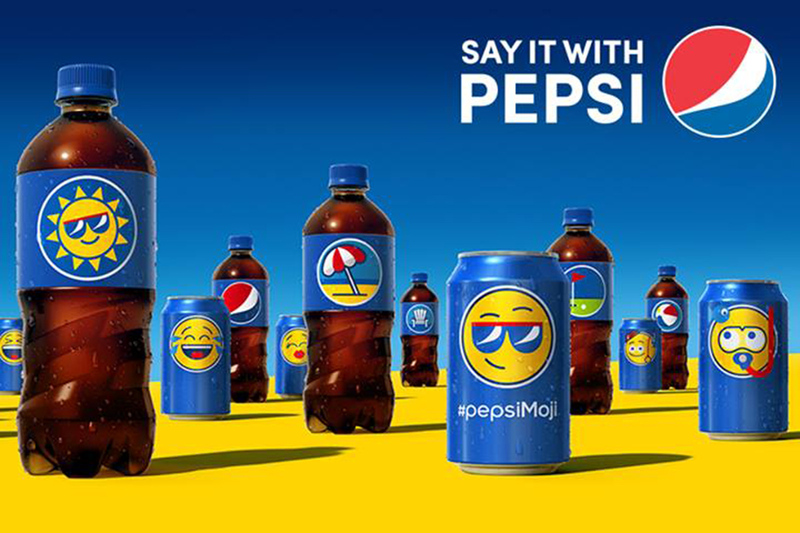 These are the 5 brands who totally made their content work harder by utilizing multiple online platforms to engage with their customers and encouraging them to share their product experiences. French jeweler Van Cleef & Arpels is focused on sharing brand history with consumers, encouraging them to help on a search for a brand’s "best friend". Van Cleef & Arpels is reaching out to a qualified, well-heeled audience that could become future customers after immersing themselves in the brand’s history of iconic and original jewelry. 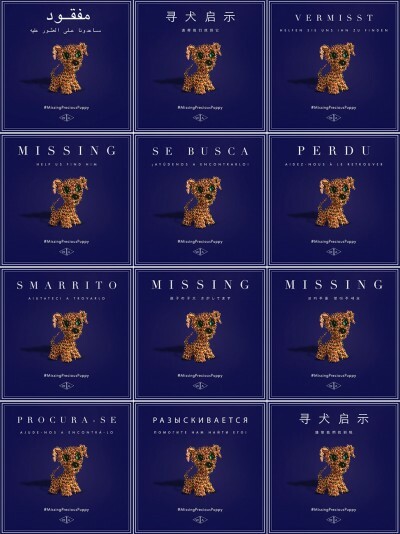 The #FindingPreciousPuppy campaign provides an opportunity for Van Cleef & Arpels’ loyalists and fans to engage in a meaningful way with the brand" said Jim Gentleman,senior vice president of account management and strategy, SK+G, Las Vegas. Companies believing in the old myth that branding doesn’t matter in the B2B world are making a mistake. “Branding and brands certainly matter in the B2B space,” believes Russell Findlay, CMO of Hiscox, which markets liability insurance for small businesses. 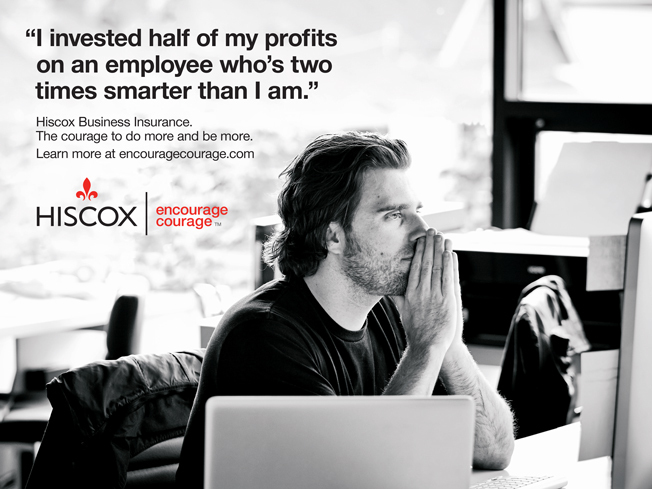 “The risk can be so high [to buyers that brand recognition is essential.” Hiscox looked at the competition and found there was an opportunity to think about creating more customer-centric communications, and talk about what customers want, rather than just talking about themselves. Elizabeth Arden is a great example how marketing campaign can be supported with extensive new content, paid media, and ongoing influencer partnerships. 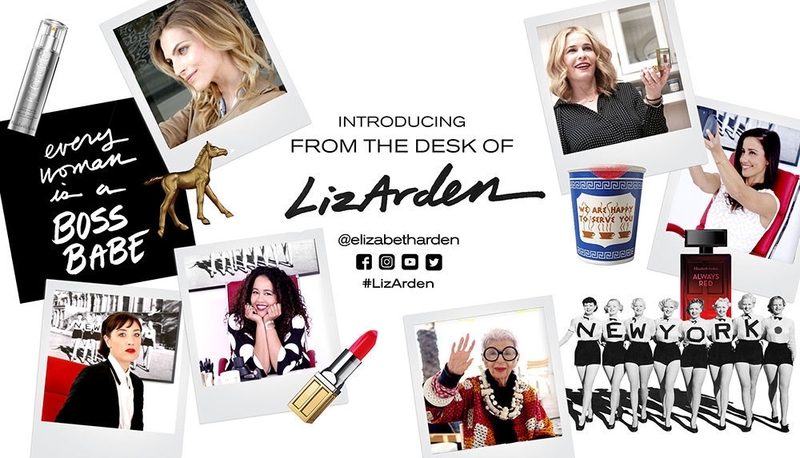 Fans can get a sneak peak into the founder's daily life by following the campaign on Facebook, Instagram and Twitter using @ElizabethArden and #LizArden. 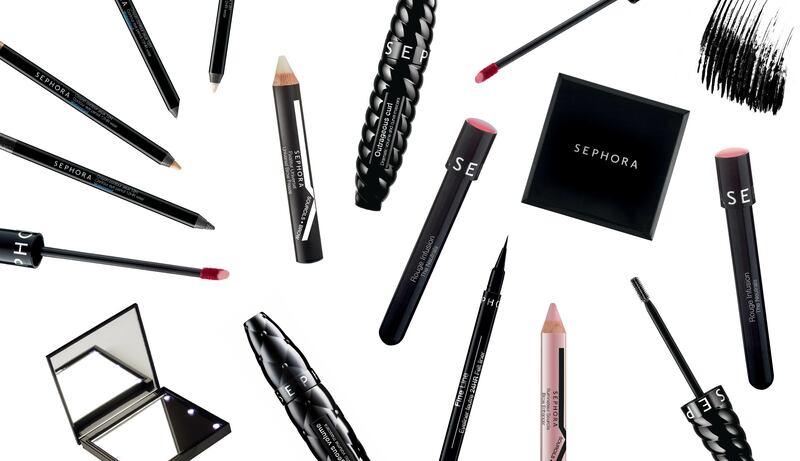 LVMH’s Sephora is continuing its efforts to tap into new ways of monetizing millennial-friendly mobile platforms, enabling its Snapchat followers to purchase products featured in live stories by taking a screenshot and downloading the ShopStyle application. Sephora always spends a lot of time responding to customers on Twitter seeking specifically tailored recommendations for beauty products and used this interaction as an opportunity to direct folks to their community forum, BeautyTalk. The forum is located on the Sephora website, allowing users to interact with one another and ask questions of Sephora beauty experts. It also gives Sephora the chance to monitor conversations directly and keep users just a click away from buying products. Sephora, in essence, is using Twitter to direct people already engaging with them on social media to a deeper, in-house engagement with the beauty megabrand.